One of Scotland’s leading officials had his contribution to sport recognised after winning the Technical Official of the Year award from sportscotland last month. 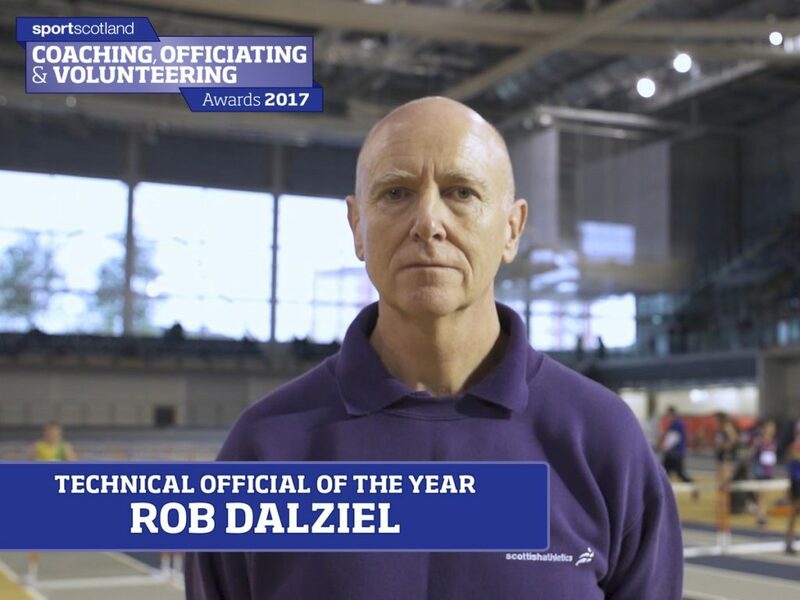 Rob Dalziel (55) from Bellshill was awarded the accolade for his commitment and passion for officiating on a local, national and international level. Beginning his officiating career as a parent helper at Law and District AAC in Wishaw in 2006, Rob has worked hard to achieve the necessary qualifications and now officiates at leading events across the country. A career highlight for Rob was his position as chief track umpire at the Commonwealth Games in 2014, which saw him trackside for every athletics session and responsible for Usain Bolt’s 4x100m relay change-over. Rob was also a track referee at the British Championships in Birmingham in 2015, and returned as a meeting manager in 2016. 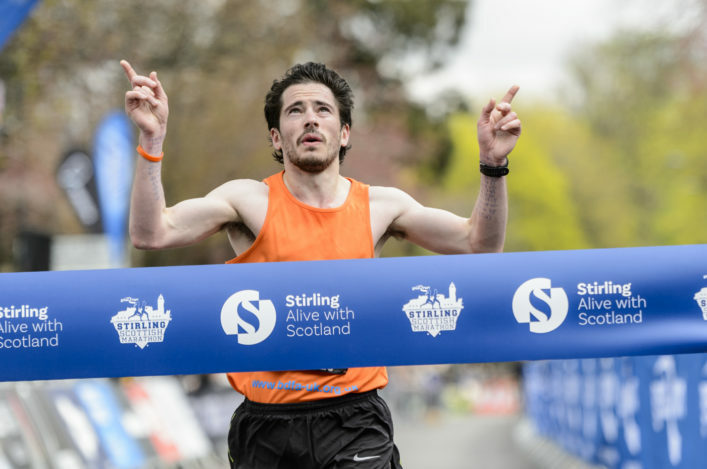 Commenting on his success, Rob told the Hamilton Advertiser: ‘Like a number of officials in athletics, you follow your children into the sport. ‘As local clubs are short of officials, you’re asked if you can become a parent helper and I was happy to do that and get involved at club events initially. ‘However, I enjoyed this so much that I went on to do the technical training and here I am, nearly 12 years later, still fully involved and I love it!